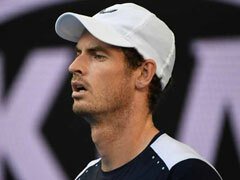 Andy Murray has played in only one Grand Slam since last year's Wimbledon as he struggles to return to peak form following his long injury lay-off. 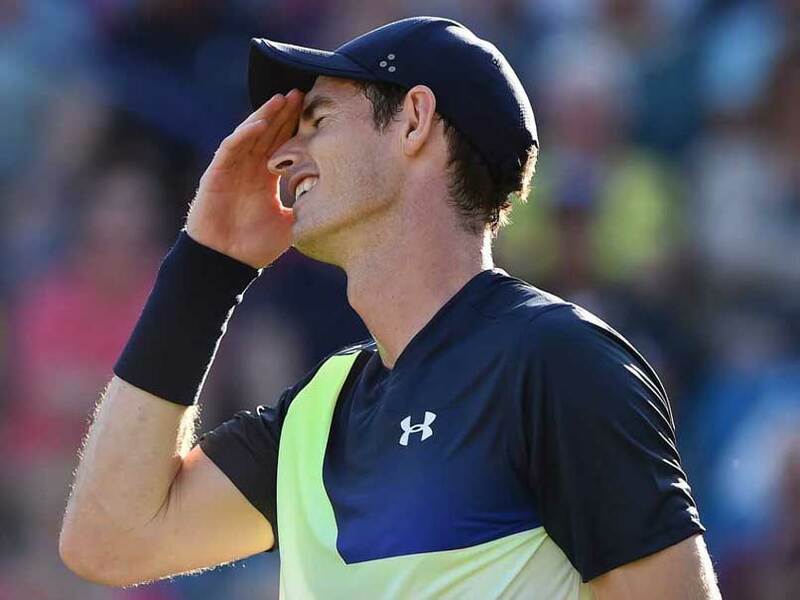 An emotional Andy Murray has apologised to Scottish tennis fans after the former world number one decided not to play in Great Britain's Davis Cup tie against Uzbekistan in Glasgow. 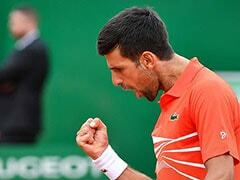 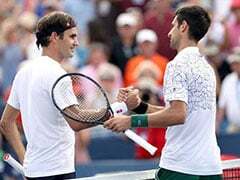 With the change of Davis Cup format meaning fewer home ties, next week's clash could have been the Scot's final chance to play a competitive match in his own country. 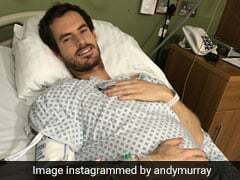 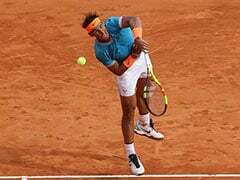 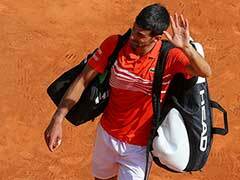 Two-time Wimbledon winner Murray, who crashed out of the current US Open in the second round, will instead stay in the United States for further rehabilitation on his right hip. 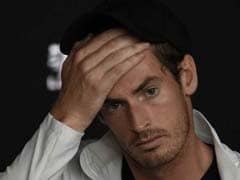 In a long message on Facebook, Murray, who won the Davis Cup with Britain in 2015, said sorry for his absence from the tournament.